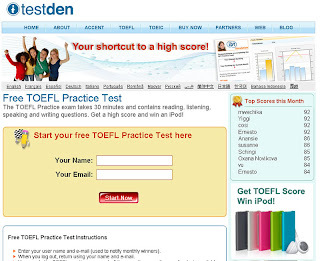 TestDEN launches its new free TOEFL Practice test interface. As usual, our marketing team is tinkering with various design elements and came up with a much friendlier landing page. Do you have the key handbook to conquer the international TOEFL?